Wednesday afternoons from approximately 13.30 onwards. This clinic is run by the midwives. If you become pregnant your details will be passed onto the midwives who will contact you and arrange a ‘booking appointment’ at which the midwife will ask you a few questions and carry out some general health checks. You will be seen regularly throughout your pregnancy at the practice or at the local hospital or both. This clinic is offered by our nursing team within general nurse clinics, giving advice and general checks within the specified field. All new babies are invited for regular check-ups from birth. The vaccine schedule will also be provided within this clinic. In order to protect other children we ask you not to bring babies or children with cough, colds, temperature etc. to this clinic. They should be seen in normal surgery. 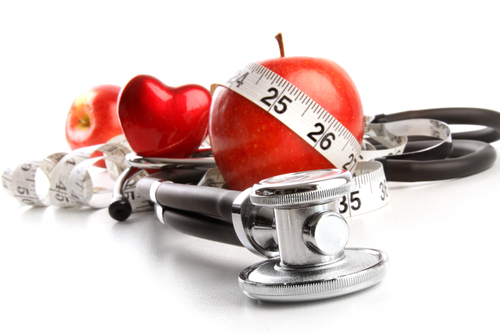 Chronic Disease is a long-lasting condition that can be controlled but not cured. Chronic illness affects the population worldwide. The surgery holds clinics to monitor patients and provides education and advice to manage chronic diseases effectively. This clinic is offered by our nursing team within general nurse clinics, giving advice and general checks within the specified field. Click here for more details on the options available. Minor operations can be done in our minor op suite. Please discuss this with your doctor who will then arrange for you to be given an appointment. Referral to this clinic service is via the doctor.